Deloitte announced several newest additions to its market leading ConvergeHEALTH modular suite of cloud-based products powered by Amazon Web Services (AWS). ConvergeHEALTH Deep Miner™ now integrates with Amazon SageMaker and ConvergeHEALTH Data Asset Explorer is now available natively on AWS, using AWS Glue. In addition, Deloitte is also announcing a new component of the platform, ConvergeHEALTH Connected Patient Hub that runs on AWS. 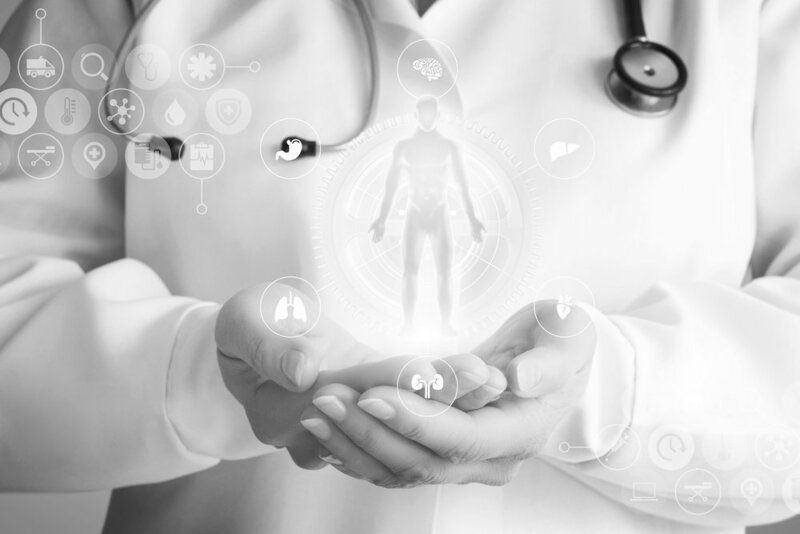 Connected Patient Hub creates an integration layer to connect with mobile and IoT devices in health care to better support patients in their care journey as well as to de-identify data for population level analyses in the core ConvergeHEALTH Miner product. These new additions to the suite, when combined with the ConvergeHEALTH Patient Connect platform, create the industry's first end to end suite for digital health and data analytics to support value based, personalised health care. "Since launching ConvergeHEALTH four years ago, we have been committed to investing in new technology approaches to support our clients as the industry shifts to value-based, personalised health care," said Brett J. Davis, principal Deloitte Consulting LLP, and general manager, ConvergeHEALTH. "To get there, however, is a team effort, so we are excited to collaborate with AWS to bring the latest innovations to our clients. Together we can move more quickly to bring new digital engagement and analytics approaches to health care with the goal of improving patient outcomes and ultimately driving toward cures." ConvergeHEALTH Deep Miner™ enables researchers and data scientists to build and train their own disease-specific machine learning models, including deep learning models that can simulate and quantify overall disease burden and identify potential risks. The ConvergeHEALTH Deep Miner machine learning modelling techniques are built on technology from AWS powered by Amazon SageMaker. "We are excited about generating new insights without perpetuating the old bias of hand-picking your modelling variables," said Dan Housman, managing director, Deloitte Consulting LLP, and chief technology officer of ConvergeHEALTH. "By letting the machine sift through more clinical attributes itself, we are building a more complete view of care patterns as they exist in the real world. This latest release of ConvergeHEALTH Miner helps our life sciences clients build models that capture evidence to support the industry's shift towards a value-based, personalised paradigm." The ConvergeHEALTH Data Asset Explorer module of Miner is built on Amazon Athena and enables clients to see all the clinical data sets that are linked to genomic, image or device data. With this enhancement, researchers can see all the analyses related to a certain disease area in a secure and efficient manner. "Our research clients tell us it is critical to rapidly see and understand if anyone has completed a study that is similar to the one they need to run," said Jinlei Liu, senior manager and vice president of product development at ConvergeHEALTH. "The new version of Data Asset Explorer gives researchers the flexibility to query deliverables from previous studies and determine areas of synergy in order to increase the speed the development process." ConvergeHEALTH Connected Patient Hub is a new module that extends the ConvergeHEALTH Patient Connect patient engagement capabilities and enhances a patient's therapy journey through integrations with mobile platforms and IoT health care devices. This release adds digital tools to help patients better adhere to treatment plans and eliminate gaps in care. "We can provide a digital companion, helping patients manage their disease from diagnosis to maintenance using Patient Connect and Connected Patient Hub," said Chris Zant, principal, Deloitte Consulting LLP, and Chief Digital Officer of ConvergeHEALTH. "In addition to supporting the patient journey we generate a comprehensive patient data set that accelerates research and enhances patient understanding."